Revelstoke is situated on the banks of the Columbia River flanked by majestic mountains on all sides. 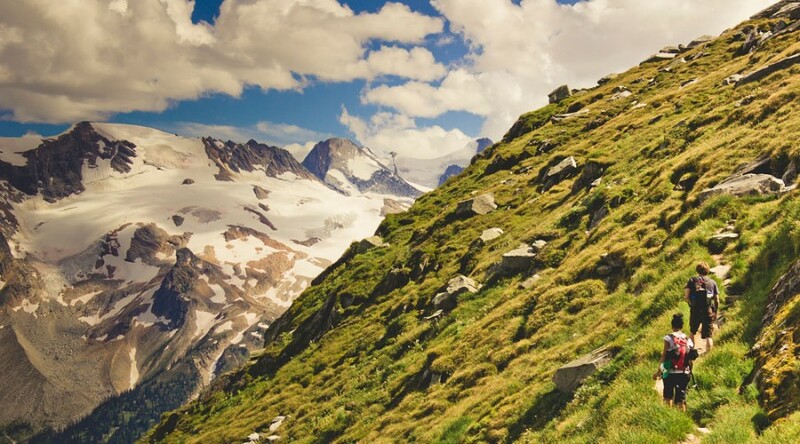 It is a paradise for hikers of all abilities. Long gentle walks along the river banks and beaches, gentle climbs to flower filled meadows or challenging climbs to the peaks of Mt Begbie. At the end of the day relax in the hot tub and drop into the local pub for a beer. Pick up some locally made bread from the farmers market and head for the hills! Revelstoke House is a beautiful log home located at the base of Revelstoke Mountain Resort. 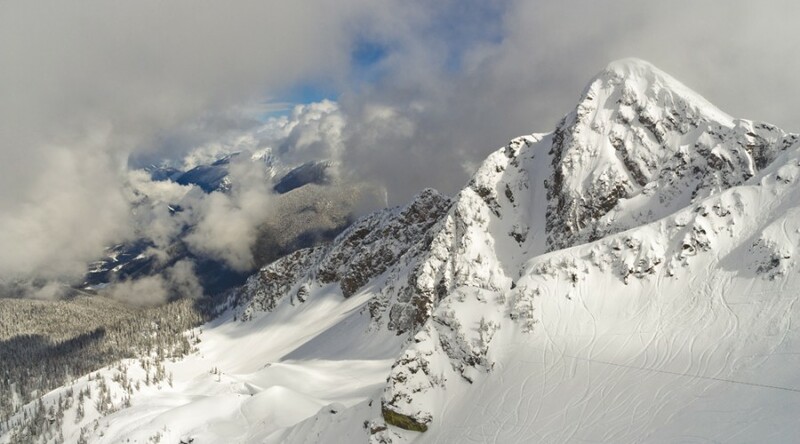 Revelstoke is a ski destination for all levels of ability offering varied terrain and lots of it. 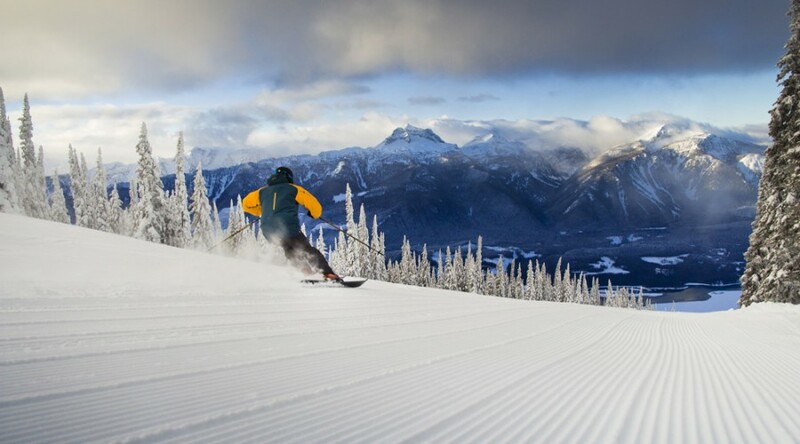 Revelstoke is unique being a base from which you can heli-ski, cat-ski and lift ski offering the very best skiing in the world. The ski hill is well maintained offering groomed trails and glades. There are many untouched bowls of deep powder to play in within the resort boundary. The resort features a variety of restaurants, cabins. open air terraces and coffee shops on the slopes and at the resort base. It is a world class resort. Now offering wedding packages – please inquire for more details.